What Is Screen Time Passcode and How to Reset It? No one for sure can downplay the role of screen Time application especially on parent-child monitoring in the current socially complex environment. However, you can forget the Screen Time Passcode, and this would halt your normal monitoring process in iOS 12. If you are experiencing this problem, calm your nerves and stick to the thorough guidelines offered in this article. Part 1: What Is Screen Time Passcode? Part 2. Is There a Default Screen Time passcode on iPhone/iPad? Part 3. How to Reset Screen Time passcode on iPhone/iPad? 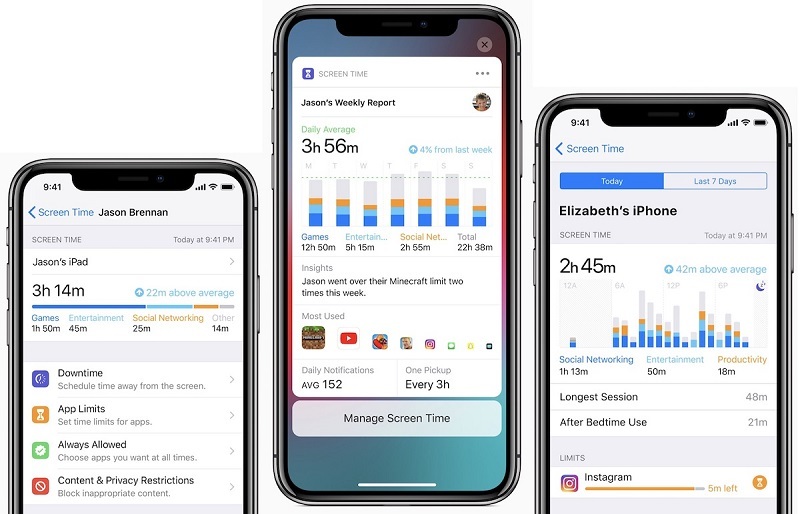 Most iPhone devices come with a pre-installed application called Screen Time. This program is used to limit the access time for particular applications within the device. You can enable the Screen Time feature as parental app to monitor the screen time and limit apps your children use. And you can set a particular password to screen time called Screen Time passcode. This screen passcode is set to prevent others from changing your settings. Part 2: Is There a Default Screen Time Passcode on iPhone/iPad? What is the default Screen Time passcode on iPhone/iPad? Unfortunately, there is no real default Screen Time passcode. But, if iPhone prompts you the Screen Time passcode never set, you may try 1234 or 0000. Some user reported that they don't know the Screen Time passcode, but use the default passcode to solve the problem. Moreover, before upgrading to iOS 12, if you turned on Restrictions, Screen Time is enabled by default. Your screen Time password is your previous Restrictions password or your old Restrictions passcode and now your new Screen Time pass code. 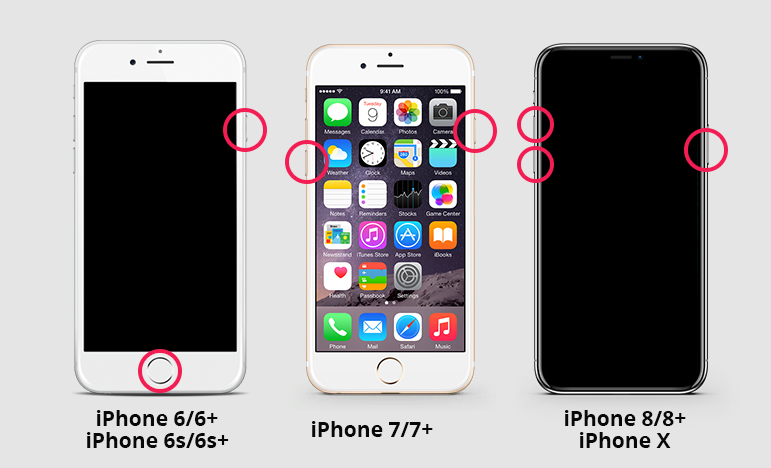 Many users are having problems with remembering or recovering Screen Time passcodes. Below we collect 2 common used solutions to reset Screen Time passcode. The official way to Screen Time passcode is erasing all everything and set up your device as new. This will erase all data on your device and you cannot use your old backups because your backups will include your passcode too. Step 1. go to Settings Reset > Reset All Content and Settings. Step 2. Switch your device on and tap your origin or country when asked to choose your language. Step 3. Connect your device to a cellular network or Wi-Fi network to get it activated. Step 4. Follow the on-screen instructions to set up Face or Touch ID and create a passcode by selecting "Passcode Options." Step 5. In the Apps and Data window, choose the Set Up as a New (Device) option. Step 6. Now sign in using your Apple ID and set up Siri and other services. On other devices, you will be prompted to speak some few words to enable Siri to get and know your voice. Click Continue to proceed. Step 7. Set up Screen Time by clicking the Continue tab. Once the screen time is set, switch on the automatic updates and also set up other features. Once done, hit the Get Started tab to start using your device once again. Tenorshare 4uKey-iTunes Backup is the ultimate tool if you are grappling with how to remove Screen Time passcode on iPhone/iPad without any data loss. The tinker tool has a massive capability ranging from speed, ease of use to complex recovery. To Fix "Forgot screen time passcode," stick to the steps below. Visit the official download page for Tenorshare 4uKey-iTunes backup. Download, install and launch the program on your computer. From there, click on "Remove Screen Time Passcode" option. Next, use a suitable USB cable to connect your device to the computer and the device should be automatically detected. Hit the "Start" button to proceed. If your device is not detected, put your device into recovery mode. After clicking on the start button, Tenorshare 4uKey iTunes backup will commence the removal of iPhone screen time password. This process often takes a few minutes and is crucial not to disconnect your device before the whole process completes. This article has thoroughly elaborated on some of the plausible ways of getting rid of the popular Screen Time Passcode. It is clear that a great deal of individuals has been at one point or currently bothered by the screen time maybe because they have forgotten its password. So, if you are the culprit under question, then you are the luckiest animal in the jungle. If you need an unmatchable experience in getting rid of screen time passcode message, download Tenorshare 4uKey-iTunes Backup and pull a trigger.